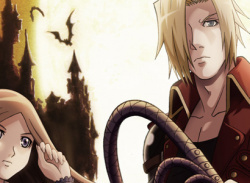 Konami's evergreen vampire hunting series drops by for a second bite on the Nintendo DS, but can it maintain the blistering pace set by Dawn of Sorrow? Those of you lucky enough to have experienced the sublime Castlevania: Dawn of Sorrow will no doubt be very excited by this latest release for the Nintendo DS. 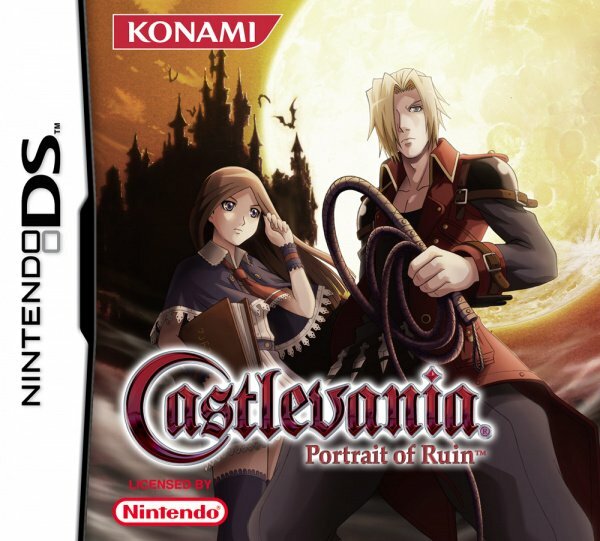 Once again Konami have settled on the tried and tested ‘Metroidvania’ format, first..